Roger Bear recently retired after 34 years of collegiate ministry and sports chaplaincy with four colleges in the Terre Haute area. During those years, he provided thousands of hours of counseling and encouragement to students, faculty, and coaches. He holds two graduate degrees; a Master’s in English Education, and a Master of Divinity. His specialty training in Biblical Counseling is underway through the Association of Certified Biblical Counselors. Roger has accompanied college students on mission trips to South and Central America, Eastern Europe, and India. He has led multiple teams in disaster relief and inner-city ministries. For most of a year (2016-17) Roger and his friend/colleague, Aaron Wheaton, edified and entertained radio listeners with Biblical insights and humor on WPFR’s show Holy and Hilarious! 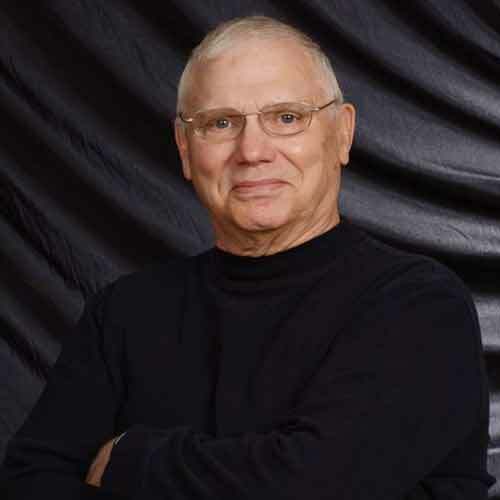 Roger brings to counseling his own marriage of over 40 years, his background as a high school teacher and coach, and experiences in the university environment.